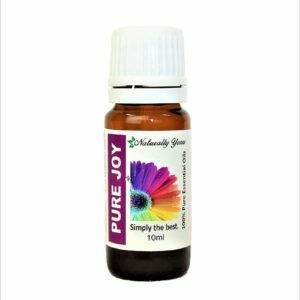 Pure Joy Naturals Ang.zi.e.dee (ANXIETY) Essential Oil Blend is absolute Peace and Calm. This Ang.zi.e.dee Blend is a really great blend of Sweet Orange, Clary Sage, Vetiver, Grapefruit, Ylang Ylang, and Blue Chamomile. 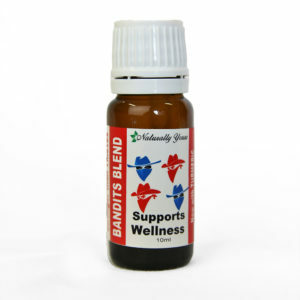 This blend is one of our top blends and is really useful in many different situations. 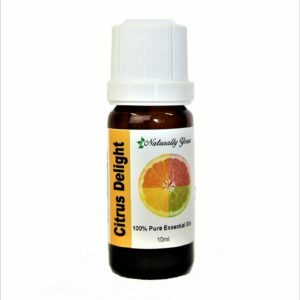 Add 4-5 drops to your Aromatherapy Diffuser and breathe deeply or add a drop to your Aromatherapy necklace or bracelet and have it with you wherever you go. Another great idea for you to use this Ang/zi/e/dee Blend is to have a ready to use roll on. It is ready to use and you will have Peace and Calm even in the most stressful of situations. 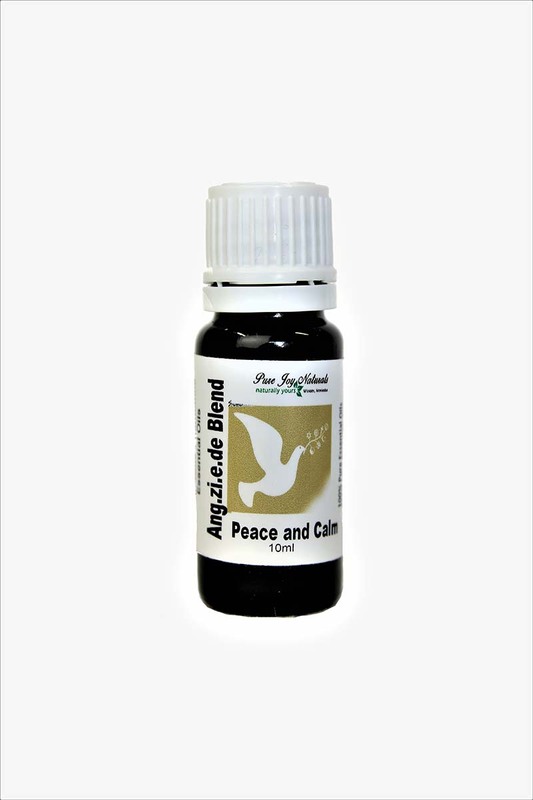 To make a ready to use roll on, you would take your empty roll on bottle and add 3ml or 60 drops of this Ang.zi.e.dee Blend. Top up the bottle with fractionated coconut oil and voila! To use you would roll onto your wrists. 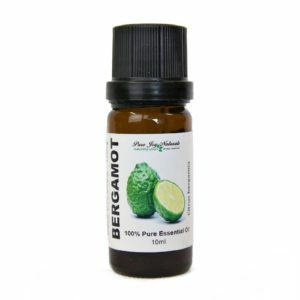 It is then ready for you to use and you have safely applied it to your skin with a carrier oil. Well done! Take a look at our DIY selection of containers including the glass, roll on bottles.